Vietman’s pay TV industry generated revenues of about VND8 trillion (€303 million) last year, up 2% on the figure for 2017, according to statistics released by the country’s central committee of propaganda and education, as reported by local press. According to the statistics, some 35 companies provided pay TV services in Vietnam. 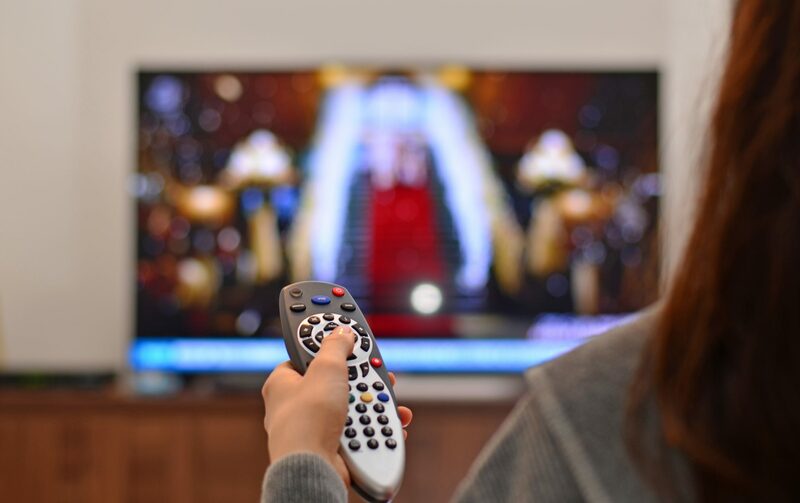 The number of pay TV subscribers numbered 14.5 million, up 5.8% year-on-year, meaning that a majority of Vietnamese families now have access to pay TV services. Radio and TV broadcasting together generated revenues of VND10.9 trillion, according to the committee. National and local radio and TV channels numbered 67, while the overall number of authorised TV channels numbered 278.